A simple rhythmic text portrays Little Gorilla, who is loved by everyone in the jungle as he begins to grow . . . and Grow . . . and GROW. 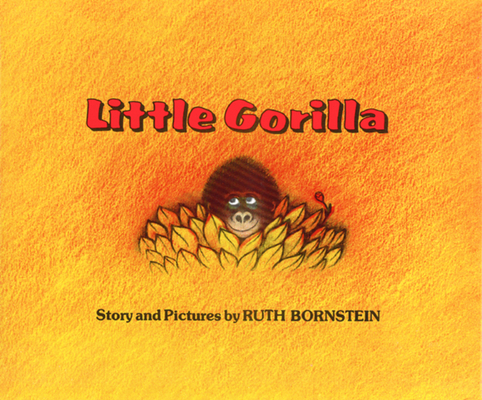 Ruth Lercher Bornstein has written and illustrated numerous books, including The Dancing Man, Little Gorilla, Rabbit’s Good News, and That’s How it is When We Draw. She is also a painter and longtime folk dancer. Little Gorilla's velvety-soft world seems as comfortably secure as the story's evocation of love and friendship.